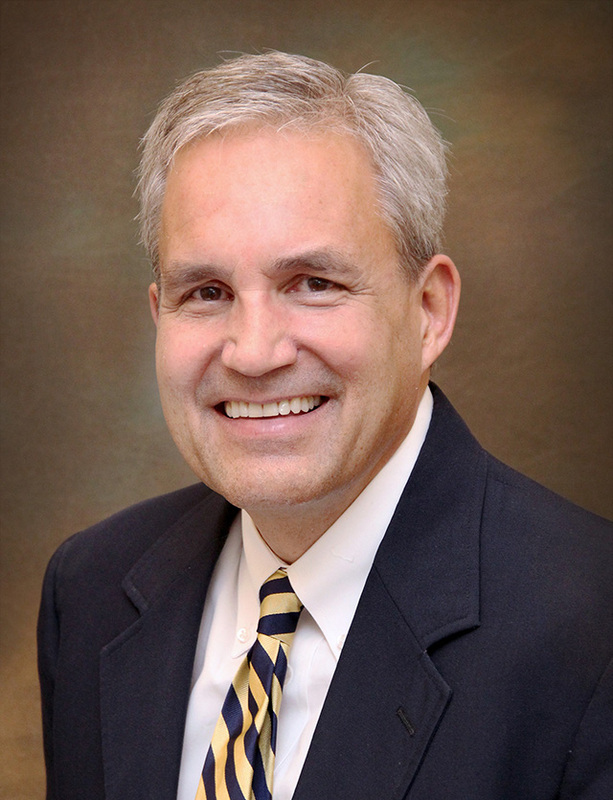 Dr. Fred Klingbeil serves as Medical Director of Pediatric Rehabilitation Medicine at ChildServe. Dr. Klingbeil is one of the few pediatric physiatrists in the country and a renowned expert in the field. He is the only board-certified pediatric physiatrists practicing in the state of Iowa. Dr. Klingbeil came to Des Moines after 10 years at Children’s Hospital of Wisconsin where he developed and led a very successful pediatric rehabilitation medicine program. Earlier in his career, Dr. Klingbeil served at Cleveland Clinic Children’s Hospital for Rehabilitation and Children’s Mercy Hospital in Kansas City. Dr. Klingbeil earned his medical degree from Wayne State University and completed his Pediatric/PM&R residency at the Children’s Hospital of Michigan. His extensive authorships, panel and presentation experience includes providing clinical education around the country. Dr. Klingbeil was recently appointed as an Adjunct Professor in the Stead Family Department of Pediatrics at the University of Iowa, Carver College of Medicine.